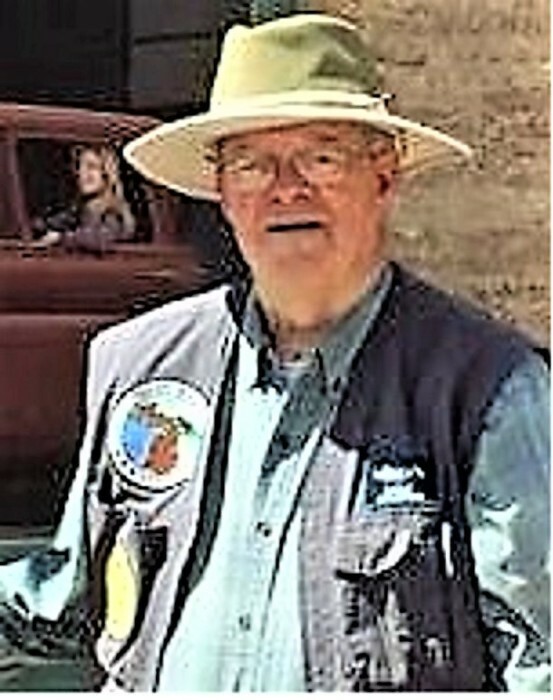 Wesley A. Kent, aged 71 of Grand Rapids, passed away October 17, 2018. He is survived by son, Vincent P. Kent; brother, Daniel (Roselyn) Kent; sister, Diane (David) Bunker; uncle, William Kent; many nieces, nephews and cousins. 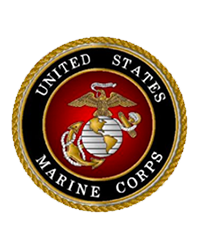 Wesley served in the U.S. Marines from February 10, 1965 until June 1, 1973 and was a member of American Legion Post 2, North Park, Michigan.